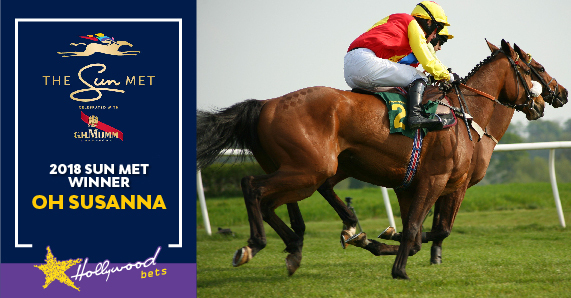 OH SUSANNA is the winner of the 2018 Sun Met! Trained by Justin Snaith and ridden to victory by jockey Grant van Niekerk! View the full result below. * If viewing on mobile, turn your phone to horizontal orientation to view full result.